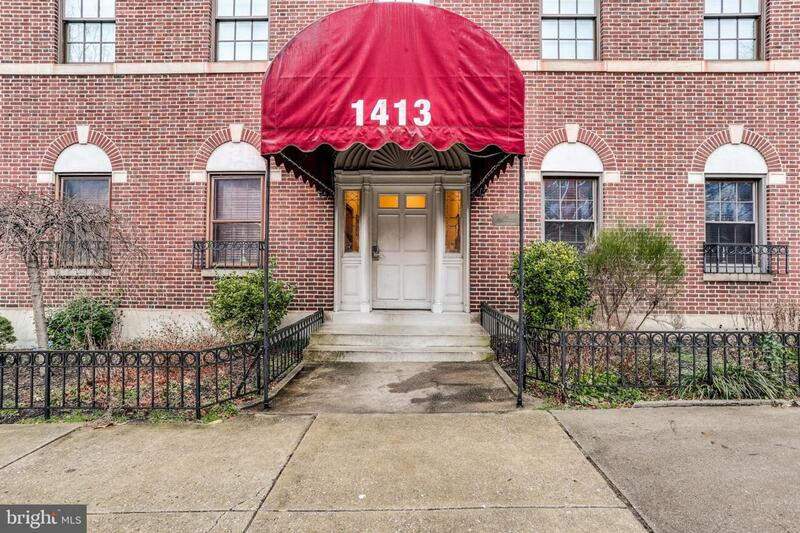 Charming & stylish Charm City condo located perfectly in the Heart of Bolton Hill features large open layout, gorgeous new wood floors, fresh neutral paint, large bedrooms, updated kitchen cabinets, tile floors, good closet space & a wood burning fireplace. You are going to love the roof top-deck with shared access! Quiet building only has eight owner occupied units and feels like home. Low Condo Fee! Great location near MICA, Penn Station MARC Train & Hopkins Shuttle. Maryland Special Benefits District!